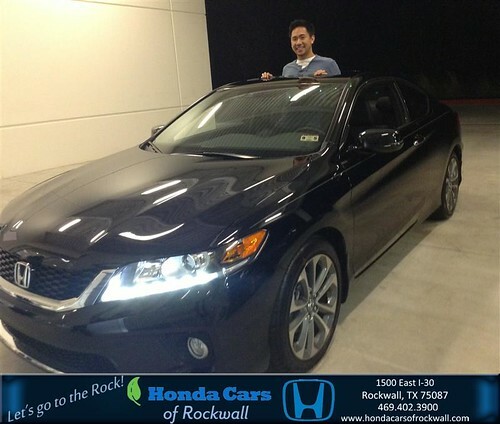 DeliveryMaxx Congratulates Brenda Granillo and Honda Cars of Rockwall on Excellent Social Media Engagement! 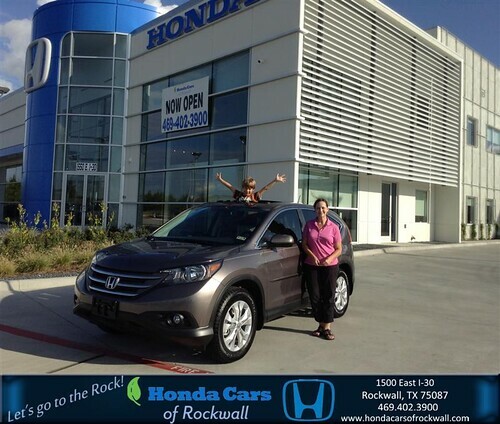 Thank you to Esther Hitt on your new 2013 #Honda #Cr-V from Brenda Granillo and everyone at Honda Cars of Rockwall! #RollingInStyle, a photo by DeliveryMaxx on Flickr. 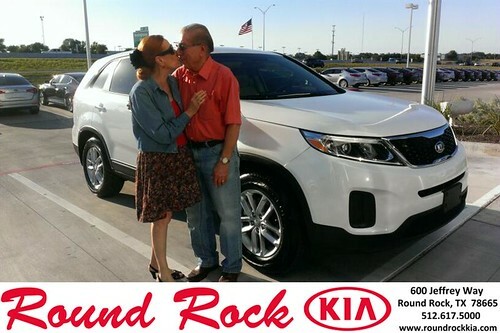 DeliveryMaxx Congratulates Ruth Largaespada and Round Rock Kia on excellent social media engagement! DeliveryMaxx Congratulates Ruth Largaespada and Round Rock Kia on excellent social media engagement!, a photo by DeliveryMaxx on Flickr. 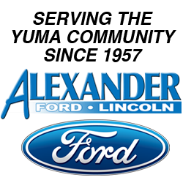 DeliveryMaxx Congratulates Lou Brockman and Honda Cars of Rockwall on excellent social media engagement! DeliveryMaxx Congratulates Lou Brockman and Honda Cars of Rockwall on excellent social media engagement!, a photo by DeliveryMaxx on Flickr. 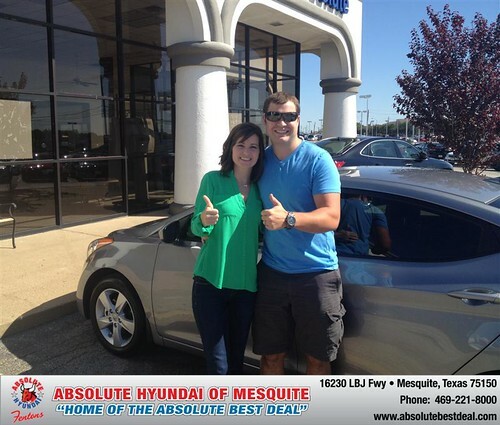 DeliveryMaxx Congratulates Jerry Michalak and Absolute Hyundai on excellent social media engagement! DeliveryMaxx Congratulates Jerry Michalak and Absolute Hyundai on excellent social media engagement!, a photo by DeliveryMaxx on Flickr. 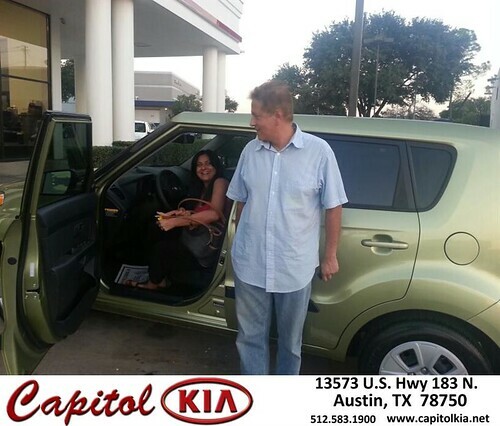 DeliveryMaxx Congratulates Brent Graham and Capitol Kia on excellent social media engagement! DeliveryMaxx Congratulates Brent Graham and Capitol Kia on excellent social media engagement!, a photo by DeliveryMaxx on Flickr. 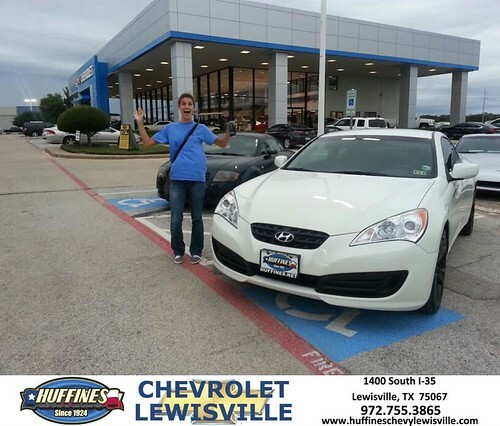 DeliveryMaxx Congratulates Bert Aguayo and everyone at Huffines Chevrolet Lewisville on excellent social media engagement! 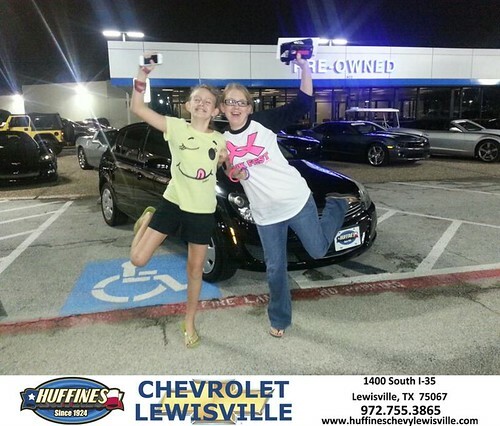 DeliveryMaxx Congratulates Bert Aguayo and everyone at Huffines Chevrolet Lewisville on excellent social media engagement!, a photo by DeliveryMaxx on Flickr.